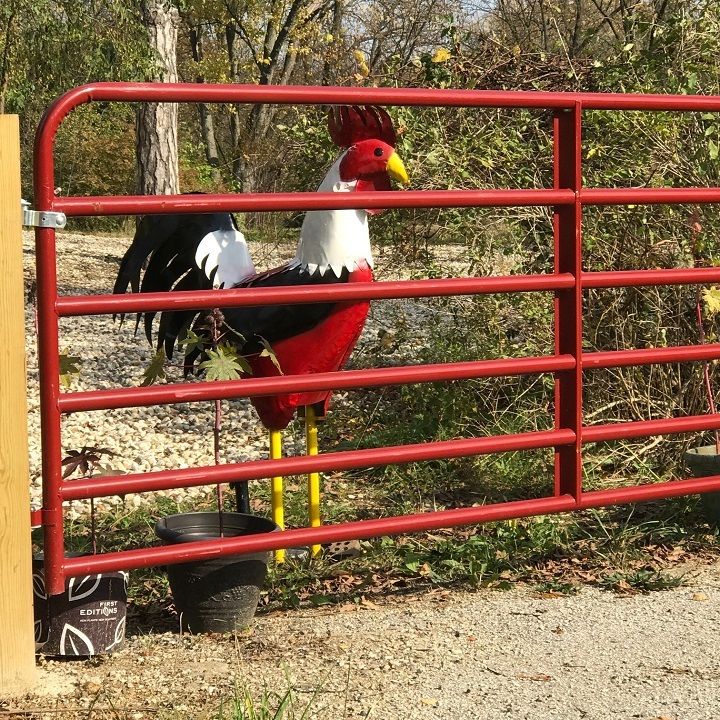 HAWTHORN WOODS, Ill. (WLS) -- A Hawthorn Woods man has offered a $100 reward for finding his "Reggie the Rooster" sculpture. Owner Richard Kirshner said the sculpture loved by local children went missing Saturday night. Kirshner filed a report with Hawthorn Woods police, but there are no leads so far. 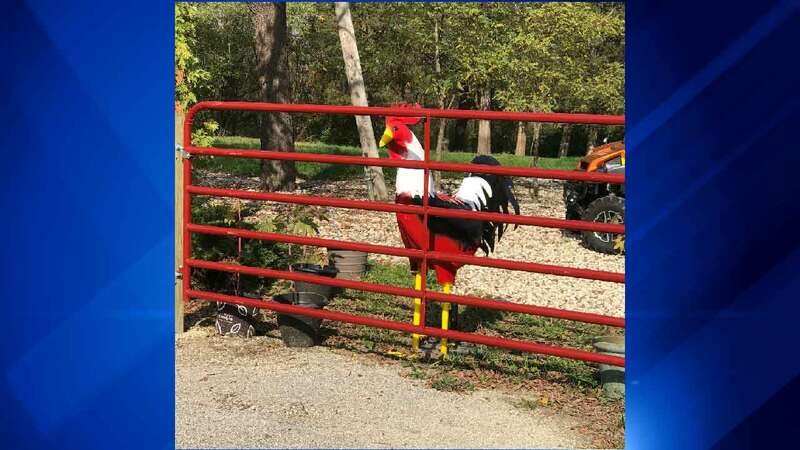 Reggie the Rooster is about 5 feet tall and weighs about 50 pounds.